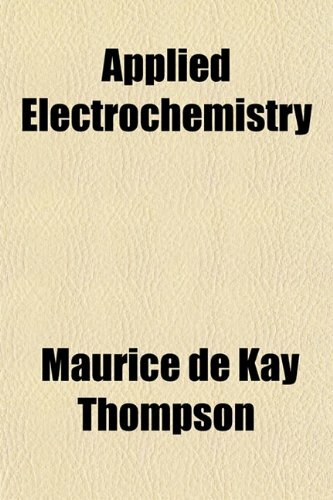 This is an account of the most important electrochemical industries, as well as the principal applications of electrochemistry in the laboratory. The plan adopted in this book has been to discuss each subject from the theoretical and from the technical point of view separately. In the theoretical part a knowledge of theoretical chemistry is assumed. The need for new compounds often demands increasingly sophisticated and imaginative synthesis strategies. Equally, the modern societal pressures of cost, safety and environmental protection require new attitudes to the synthesis of chemical products. Chemistry plays a critical role in daily life, impacting areas such as consumer products, energy production, etc. Communicating about chemistry in informal environments has the potential to raise public interest and understanding of chemistry.